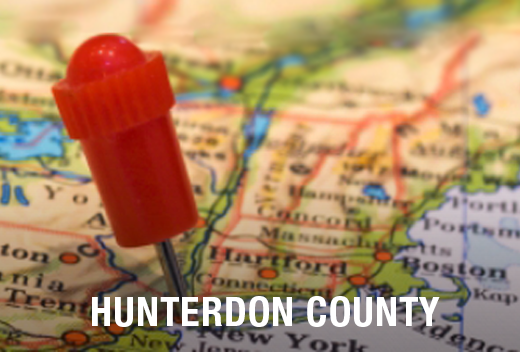 Are you moving to Hunterdon County? Whether you're coming to town on your own or with your growing family, you've made a great choice. With its rolling hills, excellent school system and plenty of great fishing, Hunterdon County in western New Jersey is a wonderful place to call home. New to town? Meet All Jersey Moving & Storage - we're your neighbors! 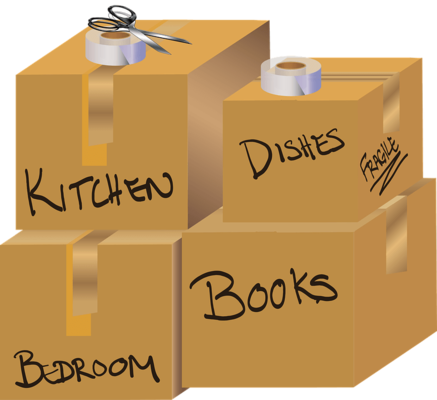 All Jersey Moving & Storage has decades of experience providing reliable and affordable moving services to families in Hunterdon County and the surrounding area. As a moving company with deep roots in the community, our team is very familiar with the area. If you already live in Hunterdon County, you've probably seen our trucks around town! Are you moving to Hunterdon County? One of New Jersey's most preferred movers,the All Jersey Moving & Storage team is dedicated to ensuring that your belongings reach your new home or office safely and on schedule. Feel good about supporting local business without sacrificing quality or blowing your budget. Unlike other moving companies that provide low but inaccurate estimates, at All Jersey Moving & Storage you don't have to worry about surprise extras on your bill or added fees. Our honest, customer-centred approach to moving has earned us the loyalty of customers in the New Jersey area since 1956.